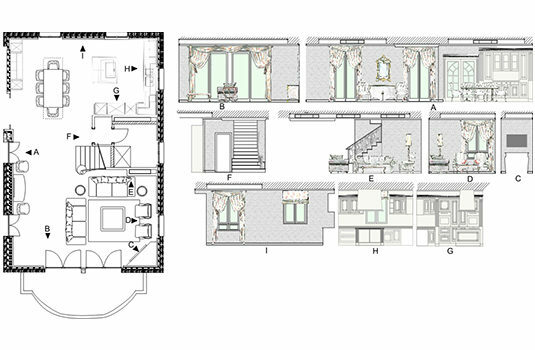 Our interior architecture studio designs and manages the transformation of your interior spaces. Living room, study, bedroom, walk-in wardrobe and bathroom are redesigned to suit your tastes. Rigorous planning and constant supervision mean we guarantee costs and deadlines are tightly controlled. A selection of the finest craftsmen produces an impeccable finish, down to the smallest detail. 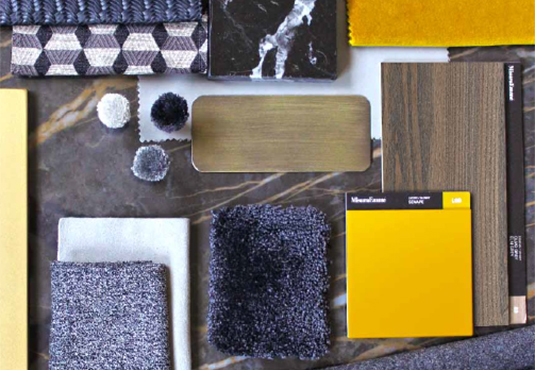 Our interior architects offer customers a range of moodboards. Shades, furnishings and designs set the tone for your future interior decor. We present you with a recommended range of fabric samples and furnishings to consider. A customised design for every aspect of the space ensures an interior decor that is unique. With a single, trusted point of contact, you can fully realise your plan to transform your home. We take care of everything, from design to execution. 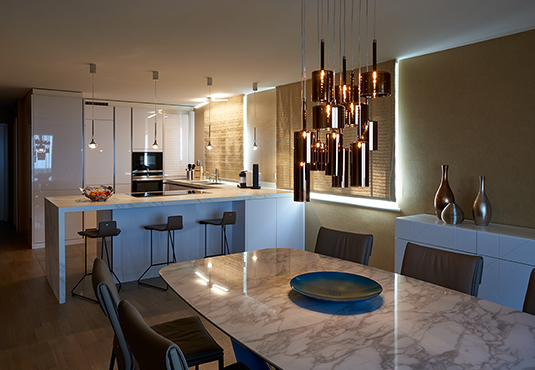 Our interior decorators and architects work closely together to produce outstanding results, both in terms of style and designing space and flow. 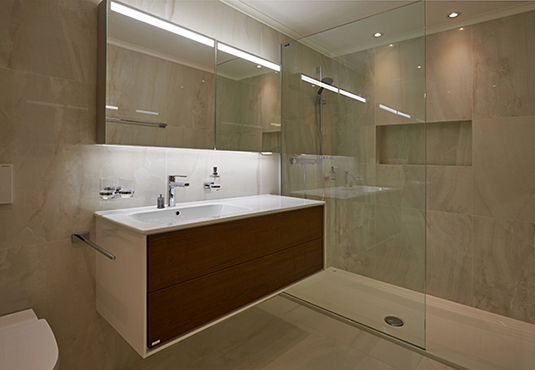 Viquerat Décoration & Architecture d’Intérieur carries out all renovation and conversion work. Creating a world of luxury demands constant supervision and control of the various trades involved. It is the small details which confirm completion of a signature project. We devote considerable attention to supervising the ongoing works: for you, this means being guaranteed a final result that fulfils all your requirements. Our task is to deliver a unique legacy, meticulously produced by the finest craftsmen.